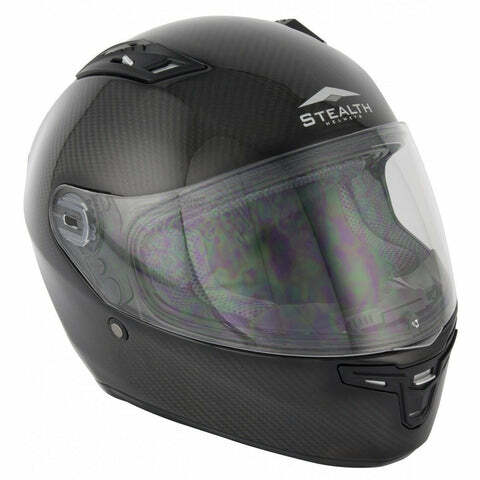 The Stealth HD117 is at the leading edge of full face road helmets, with carbon fibre construction making it one of the most lightweight and durable helmets around. 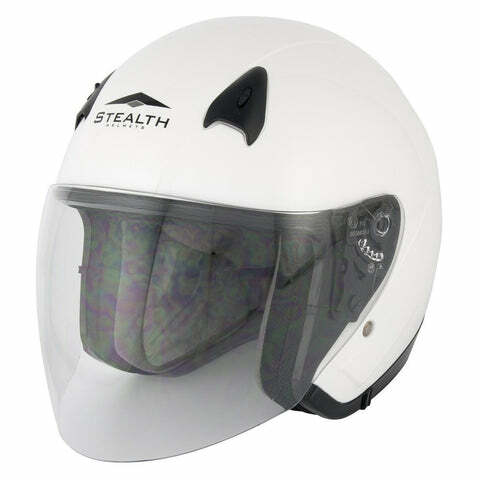 Designed for the adventure touring and dual-sport market, the Stealth HD009 offers the best blend of features of an off-road helmet and a street helmet, and can be used in three ways. 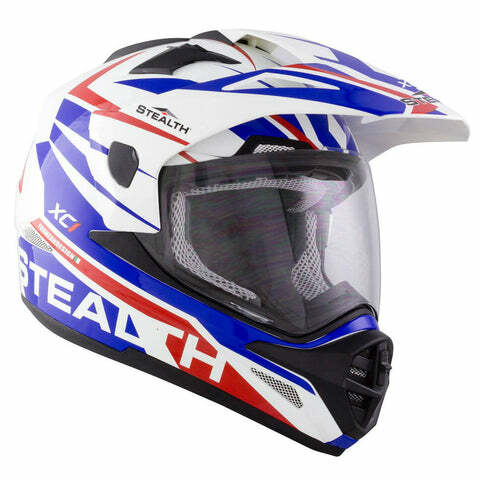 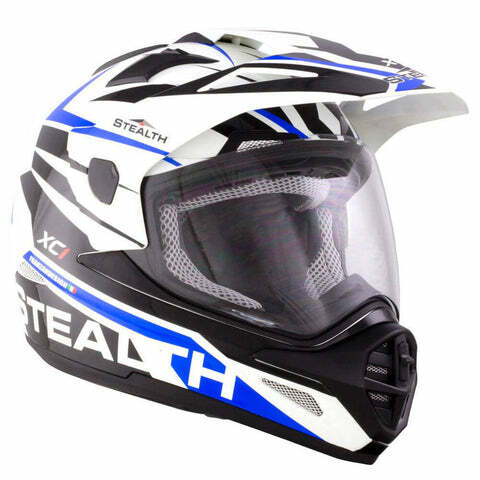 The face shield sits over the motocross style eye port which offers excellent vision and can be raised and lowered depending on riding conditions. 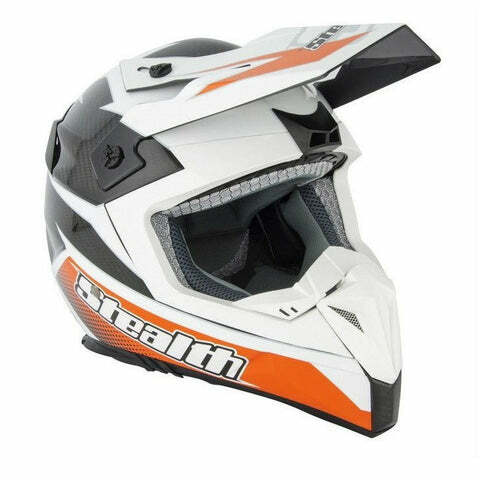 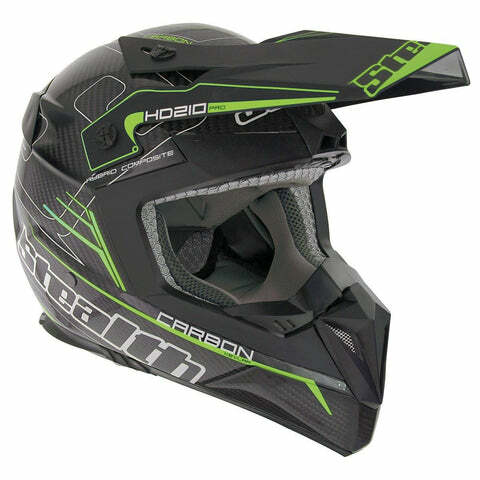 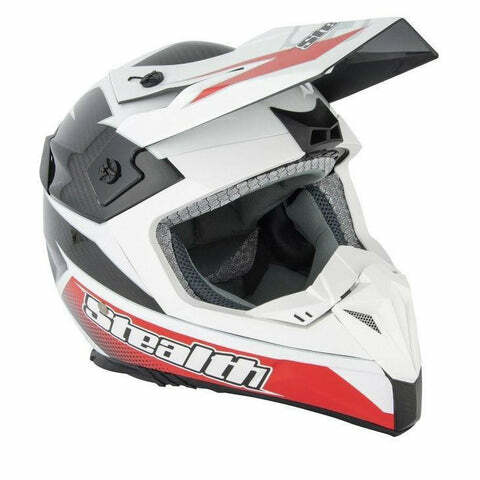 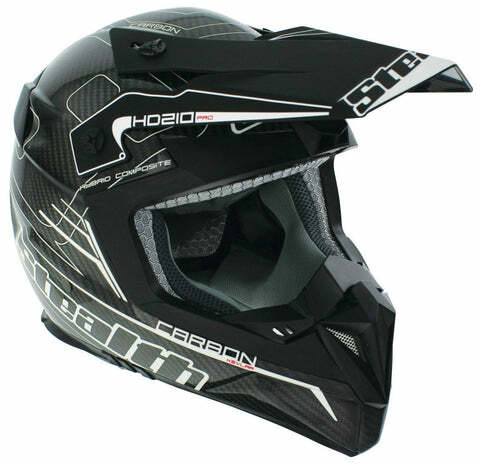 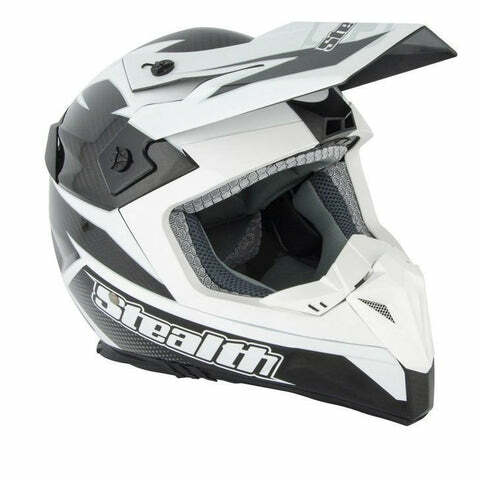 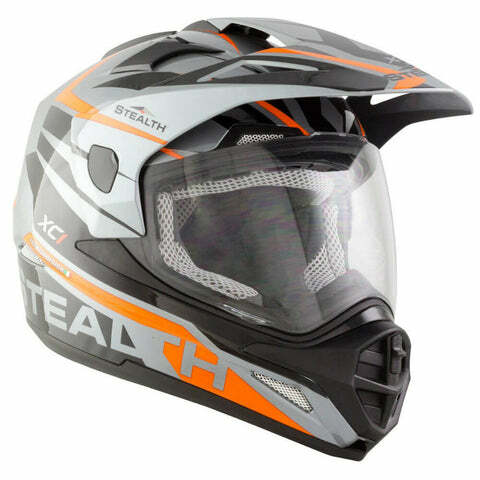 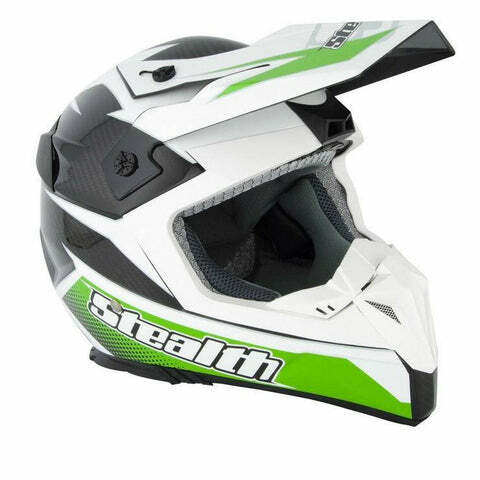 Designed with adventure and dual sport riders in the mind the all new updated HD009 XC1 from Stealth is a helmet that not only looks good but fits and performs at a level above others at the price. 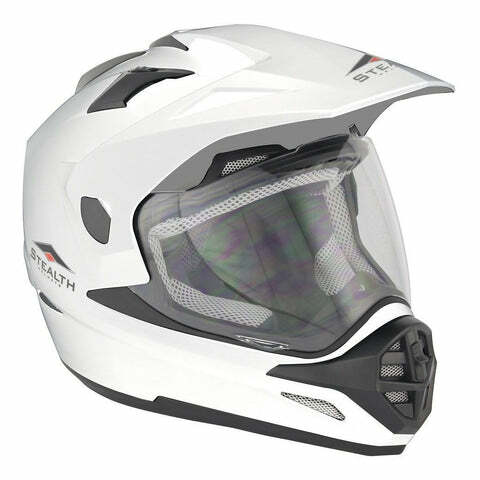 Available in a range of colour schemes to suit your style and with a dual visor system to make the cross over from road to off road or vice versa, quick and simple. 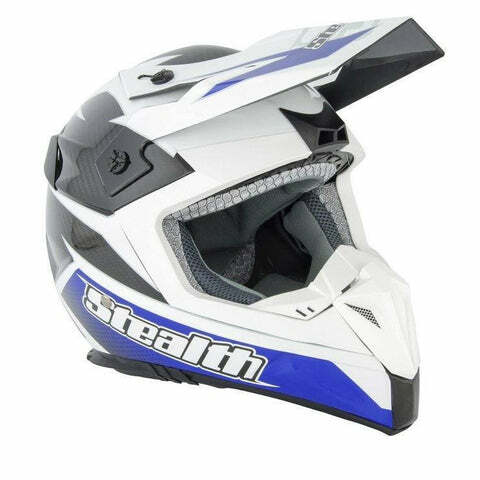 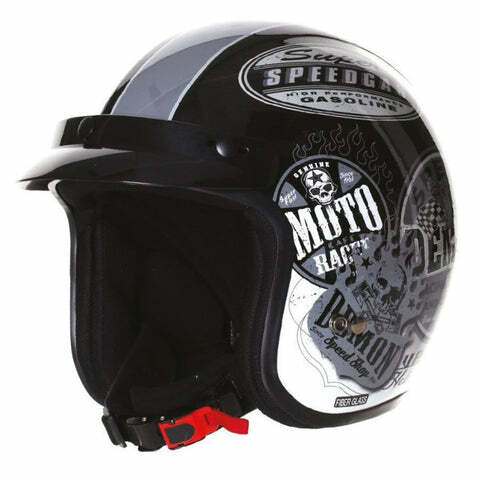 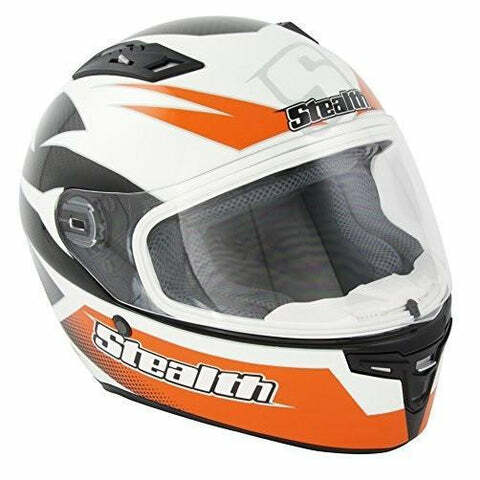 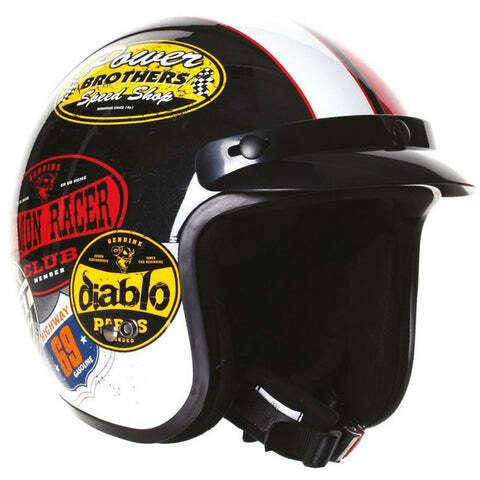 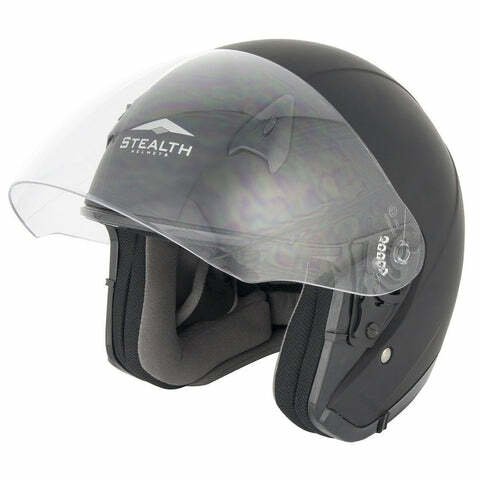 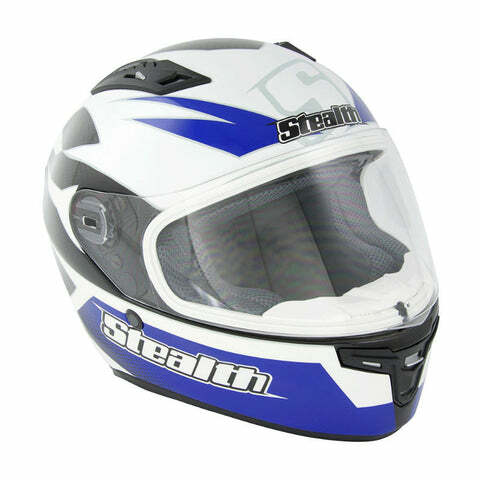 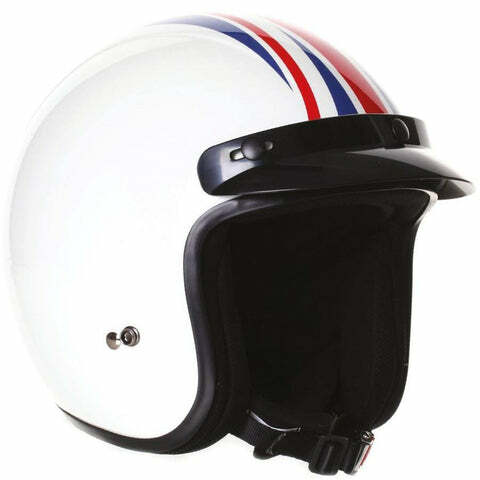 The Stealth HD320 is a traditional style open face road helmet, manufactured from a strong but lightweight fibreglass shell, providing a comfortable fit and optimum protection. 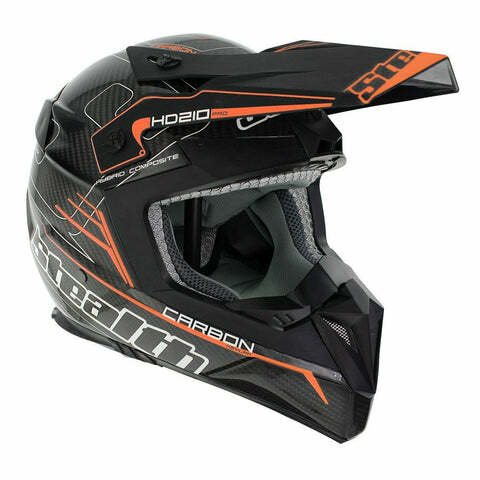 The Pro Carbon Kevlar HD210 is a super-strong and super-lightweight motocross helmet featuring fantastic styling, ACU Gold approval for race use, and is worn by World Championship MXGP and MX2 riders. 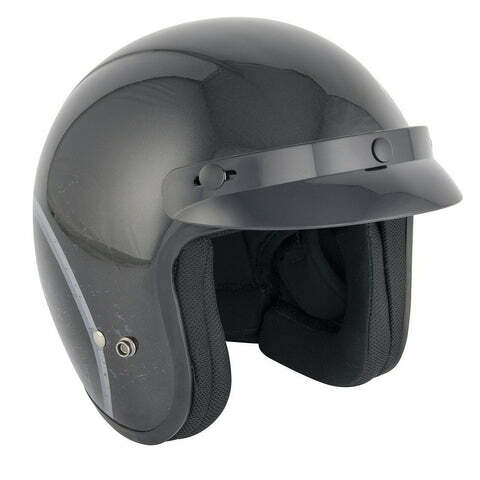 The HD210 aerodynamically styled shell is manufactured from hi-tech carbon kevlar, with a dual density EPS layer for optimum protection. 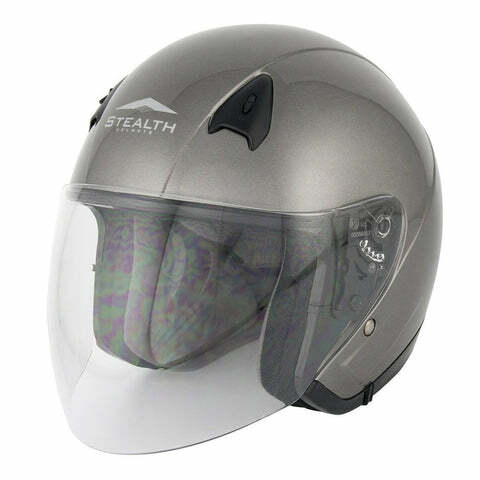 Internal layers feature wick-dry design to ensure your comfort whilst riding, plus are removable and fully washable. 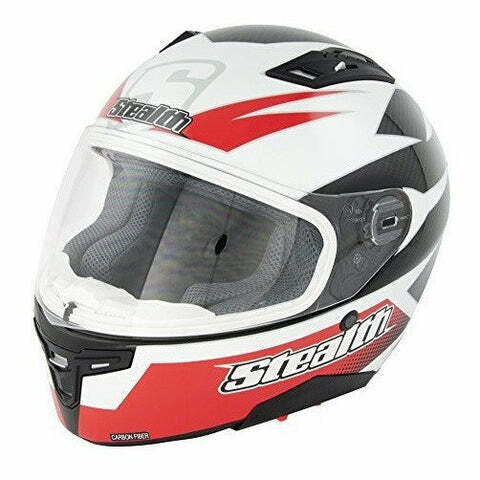 Venting to chinbar and forehead offers complete ventilation. 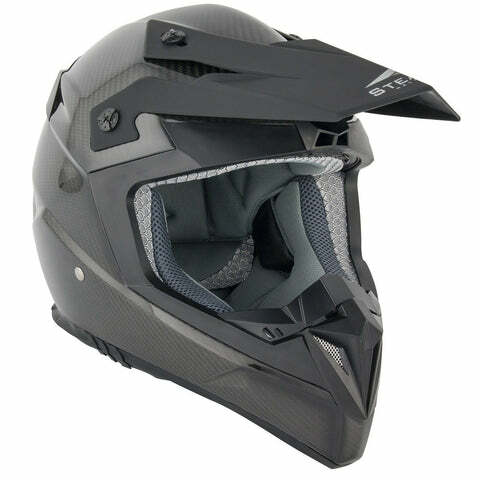 Eye port features goggle traction areas to hold goggles firmly in place.